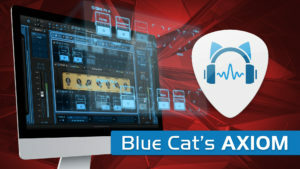 NAMM 2018 Day Three: Better Late than Never! 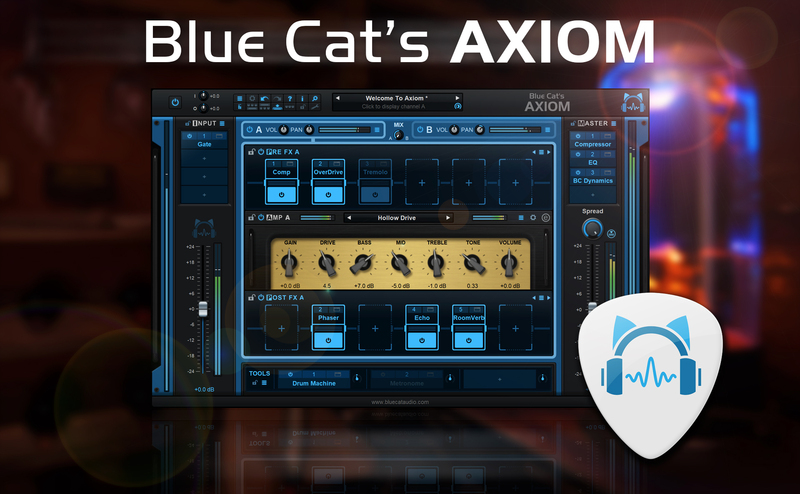 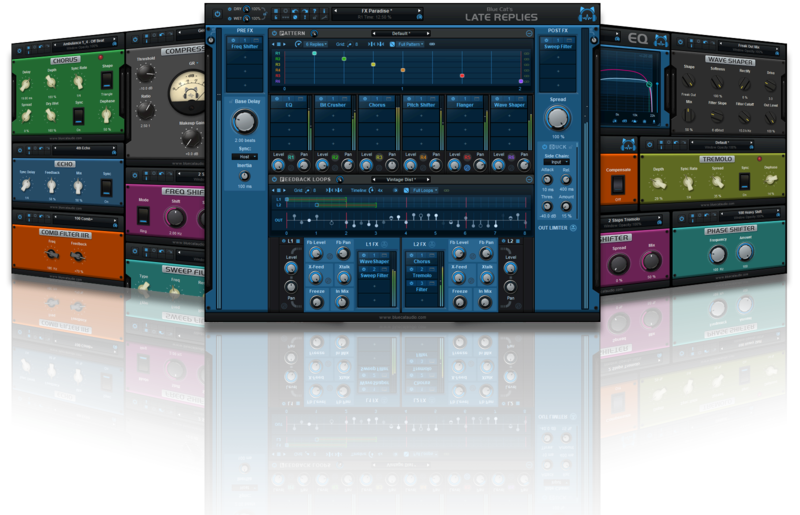 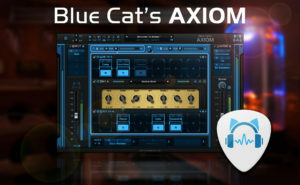 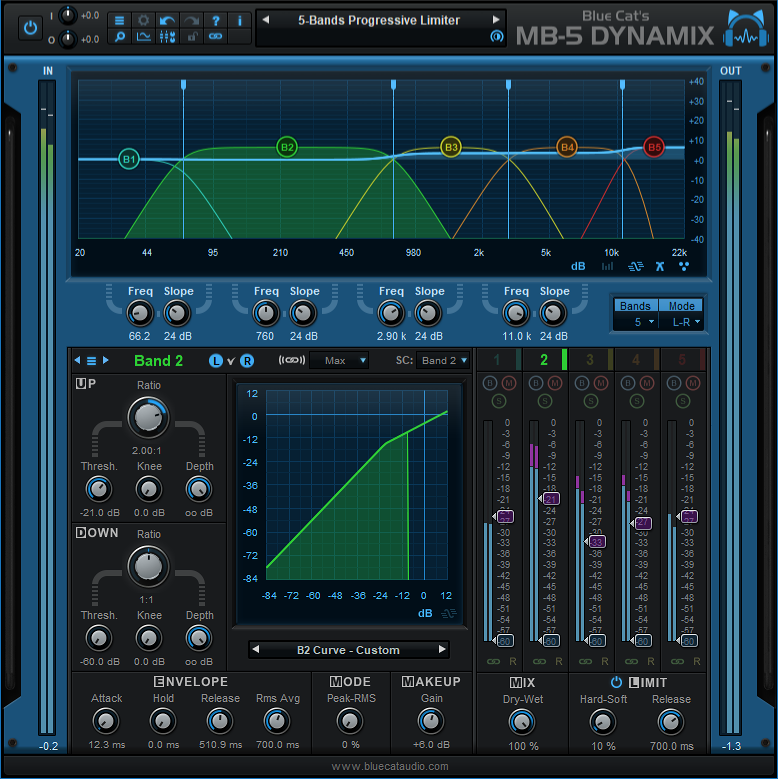 Included in the new Blue Cat’s Axiom, Late Replies has also been available as an independent plug-in for a couple of months… Time for an update, right? 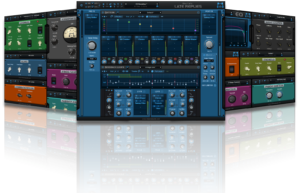 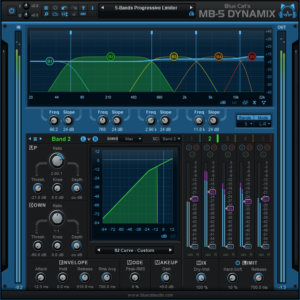 NAMM 2018 Day Two: Plug-In Hosting Day!